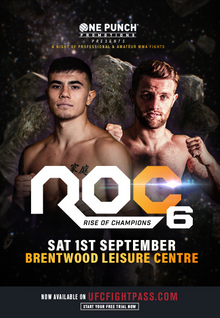 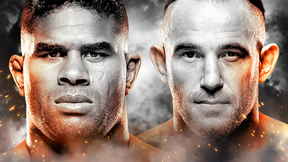 RoC is a newly founded Mixed Martial Arts promotion from London, England. 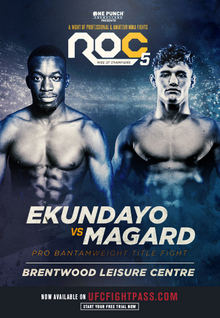 The organization is founded by Brad "One Punch" Pickett and his trainer Mickey Papas. 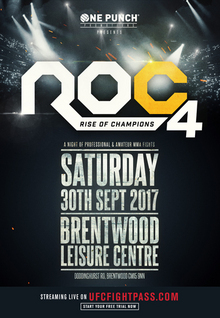 RoC is "dedicated to showcasing top class talent and the future stars of the fastest growing sport".